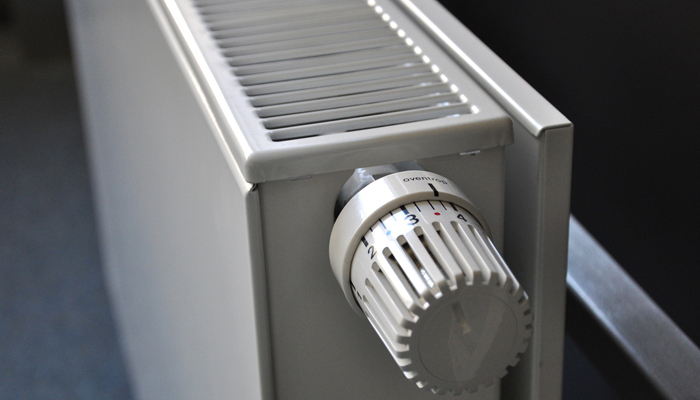 We offer a full design and installation service for both boiler changes and full central heating systems. We pride ourselves in giving the best advice that makes sure our customers are always satisfied and comfortable after our installations. As Worcester Bosch accredited installers we can offer extended warranties of 5, 7 and 10 years on specific boiler models. We offer fixed price repairs from £48 inc VAT. We specialise in boiler maintenance and so we have developed our BoilerCare packages as well as offer discounts for multiple appliances. We provide a design and installation service for under floor heating, which can be anything from a conservatory to a full house. 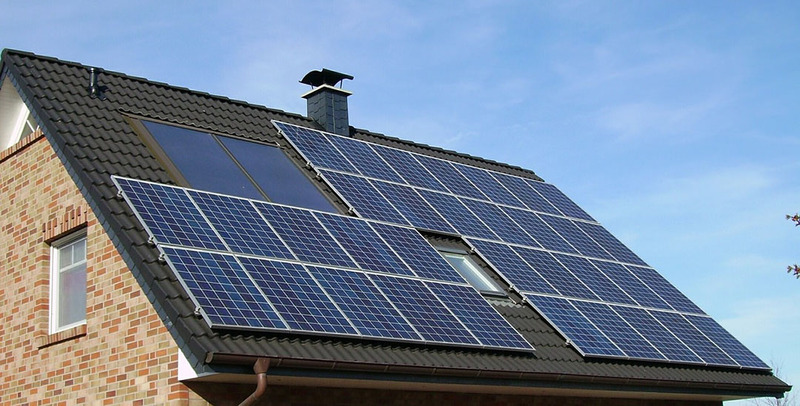 We offer a design and installation service for both solar panels and twin coil hot water cylinders. Free Phone us on 0800 228 9478 for any enquiries you have.